The School will develop and utilize the opportunities inherent in the information society to improve quality of life, knowledge, international competitiveness and interaction in an exemplary, versatile and sustainable way. 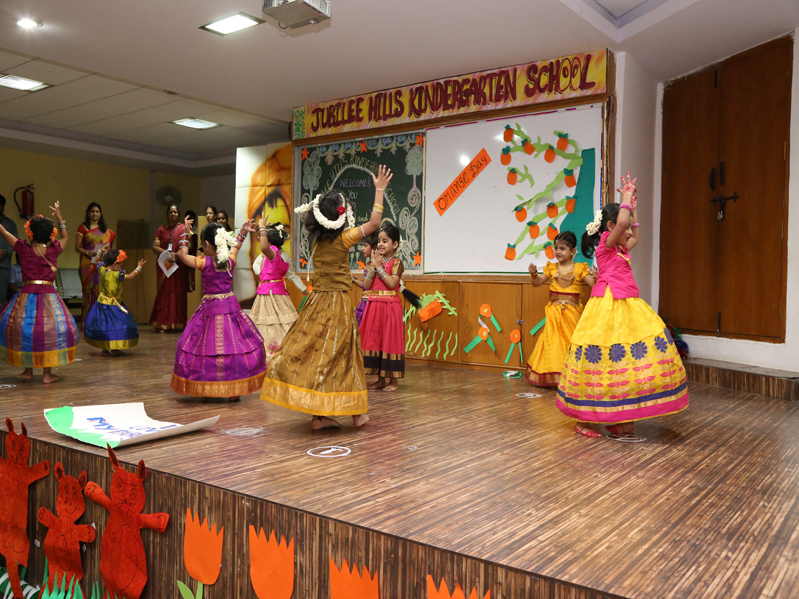 The school will nurture the students in desired values and culture as is expected of a good society. We associate success with actually making a difference in the upbringing of our students and this is something we pride ourselves upon. We comprehend the importance of our most basic function which is not just limited to laying a foundation for our young students to make them better prepared for formal education but enriching them with skills and values that will create better individuals. We endeavour to provide a nurturing environment dedicated to the holistic growth and development of every facet of every child’s multiple intelligence and endow their minds with ethics to evolve into socially conscious global citizens of tomorrow. • To help children learn everyday and love every minute of it. 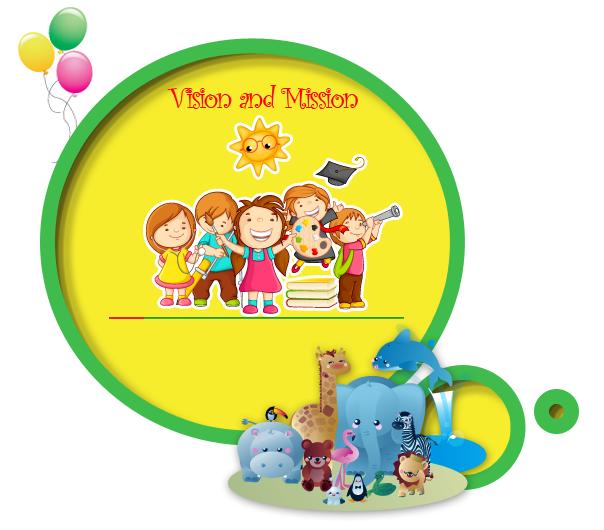 • To provide enriching, empowering and exploratory experiences for our students. • To expose young minds to culture, arts (visual, literary and performing) and sports. • To promote a scientific temperament and inculcate a spirit of inquiry in young minds and make the students curious life long learners. • To provide life skills development. • To provide learning for life, not just for school.